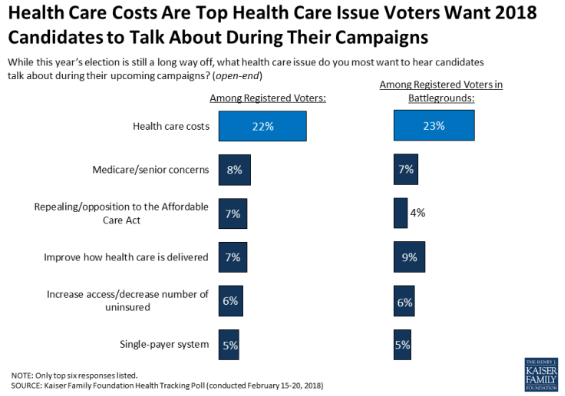 This entry was posted in Deb Fischer, debt, deficit, Employer Mandate, health care, health care spending, healthcare reform, Jack Heidel, Uncategorized and tagged debt, deficit, Deficit spending, health care, health care inflation, healthcare reform, jack heidel by jackheidel. Bookmark the permalink. It seems, correct me otherwise, that our nation’s political, social and economic sectors are increasingly preoccupied by our nation’s AUTONOMY within the world-wide, market-place arenas for its . Resources . and to the exclusion of the world-wide, market-place arena for its . Knowledge . and . Human Dignity. All of sudden, we suddenly realize that our ability to protect knowledge and its use is open to anyone, world-wide, for any purpose unrelated to it owner, origins or purpose. In association with the daily world-wide information overload, we lack the social, political and economic networks to collaborate for solving the complex problems underlying our nation’s true AUTONOMY for…… 2050. By 2050, there will be another 2 Billion human inhabitants world-wide, and our nation’s citizens with predominantly white, anglo saxon heritage will have become a MINORITY. In the meantime, increasing health spending by 2030 will have run our nation into international bankruptcy. 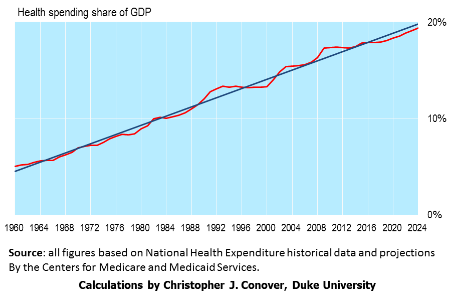 Assuming that the portion of our national economy allocated to health spending has a “sweat spot” of about 11-13%, it would be wise to consider its current level of 18% as a common-pool resource (CPR). The Design Principles for Managing a Common Pool Resource have been defined and vetted. They were initially defined by Nobel Prize (2009) honoree, Elinor Ostrom. This does not require a new institution for the payer process. It does require a comprehensive risk-management policy among all the responsible payers: government (at all levels), health insurance (at all levels), Healthcare providers (at all levels), and citizens (at all levels of disposable income). Simultaneously, a local commitment must be supported to enhance the Common Good within each citizen’s community. Our pockets of entrenched poverty and their social mobility deficits must be mitigated through locally instigated investments in Social Capital (see below). The Cooperative Extension Service offered county by county for agriculture (enacted by Congress in “” 1914 “”) would be a good model. Please be reminded that our nation’s agriculture industry is the most efficient and effective among the world-wide nations, AND our nation’s healthcare industry is the least efficient and, for certain citizen-groups, the least effective among the world-wide nations. .especially the neighborhood network of each citizen’s FAMILY. I don’t disagree with you but how do we get from here to there? You say you are going to reduce the cost of healthcare, but also states that you will seek more gun control to stop mass shootings. Health care is in shambles Obama care needs to be thrown out, and bring in free market. I don’t need government to tell me I have to have health care and pay for everybody else’s care. That’s why we need free market. Now onto gun control. If you think more gun control is going to prevent mass shootings think again. Guns are not the problem people are. So don’t infringe on my right to bear arms in any way, and come up with common sense legislation to fix the issue. More gun control is not common sense. I support universal health care (for all) but I agree with you that we need to provide this with a free market system, including subsidies for people with low income. My specific proposals are to move in this direction.